so what should i do to make it either internal or external. and working with my tesla? 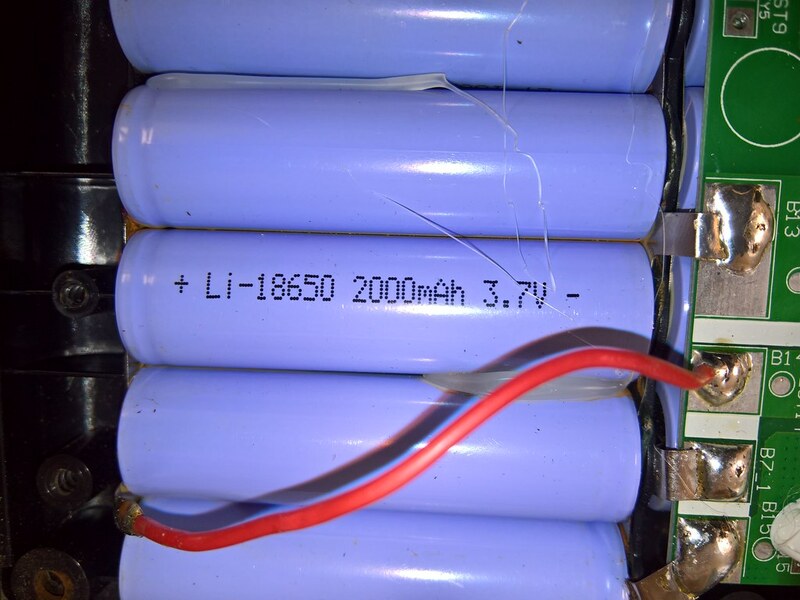 I'm about to make my first battery for my ebike ? They won't hold, likely a cell becomes loose with all the shocks and vibrations of the wheel, and even if they would, the connections between the tabs and the cells wouldn't be too good. They might heat up enough to melt the plastic holders. What you actually need is to spot-weld the cell-series together using nickel strips. Normal spot-welders won't do (the kind you have in metal workshops, with "jaws" below and above), but ones which have smaller welding prongs. Also I've heard that the best way to make the small but good welds for the batteries is using a spot-welder that produces two pulses whose lengths (time-wise) can be adjusted. The first pulse pre-heats the weld and the latter one finishes the job. A good quality machine likely costs about as much as a Tesla-battery. 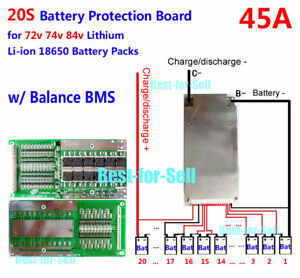 Then, you need a BMS for 20S battery with balancing and separate charging and discharging rails. Likely about 30-50€? The balancing lines are connected between each two cells, and at the top and bottom of the series. You also need a soldering iron, wires etc. Be careful soldering the cells, you don't want to overheat them. Likely also at least a basic multimeter and some form of adjustable power source/electronic load for testing. but from what i can see it would be best to just try and make an external one then. i wasnt even going to begin with those plastic things, if its the things you see in the corner of the photo? its just the platic holder for the batteries after i took them out of the battery pack. there are 30 cells. and i think they are connected 4 together? With BMS-balancing wires going between the pairs. yeah i know the importance of a bms. and i know these cells are like tnt. needs to be handled properly otherwise. very dangerous as you said. but now im starting to think if its even a viable option. definetly not an option for me to make it internal. but would it be possible to make a battery pack external that i just plug in the charging port to charge my wheel, but when driving basically? Simplest way I can think of off the top of my head would be to use a "suitable" step-up converter with current limitation (adjusted to 84V and whatever amperage the batteries / the step-up converter can safely output continuously, likely a few amps) to step the 15S pack voltage to 84V for charging. Likely it still won't charge as fast as you're using the battery while riding, and some of the battery power is wasted as heat (the converter can never be 100% efficient). but i rarely drive from 100% to 0 in one go and never at full speed so about 3 hours is the fastest i can discharge my battery. so im sure if i make it external and do the right kinds of things i think it should be able to work as intended. That's the idea of stepping the voltage up to 84V, the voltage of a full 20S -pack. If the voltage from the external voltage source, in this case a step-up (boost) converter, is less than the battery voltage, no charging will occur. If there'd be no reverse voltage protection in the Tesla packs (I'd assume there is though), it would actually work the other way around if the converter outputted a smaller voltage (the current would flow in reverse, possibly damaging the converter and/or the smaller battery pack). The cell capacities are rated in milliamphours, 2000mAh = 2Ah, that is, if charging at a constant current of 2A, it should take one hour from empty to full (or discharging at 2A, one hour from full to empty), although this is not exactly true for charging (the current will start to drop when the battery is closing full, as the internal resistance of the batteries will start to limit it). The "speed" of the charging depends on the amperage. More amperes, the faster the battery will charge. 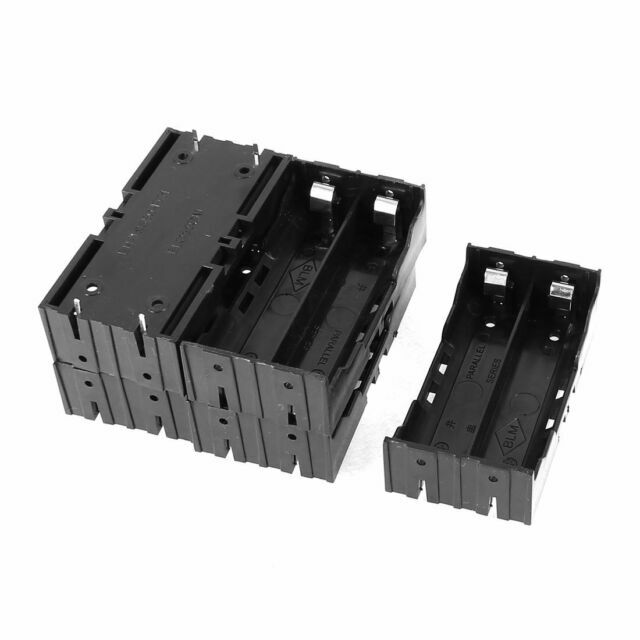 But there are limiting factors, like wire gauges (thicknesses) and if the new Gotways still use GX-16-3 connectors for charge ports, it's not rated for above 5A (the connector can overheat and melt, same for the wires). The converter itself will also have limiting factors, like how well it's cooled. 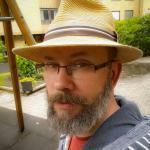 Finding a suitable converter for 45...63V -> 84V and with current limitation might also be a slight issue, as the voltages are much higher than "usual", although probably such exist (maybe something like adjustable up to 100V, with suitable input range). Also monitoring the external battery voltage would be wise, so that the converter doesn't overdischarge it (although the BMS would likely cut power at some point). Well, yeah, it's not that easy... 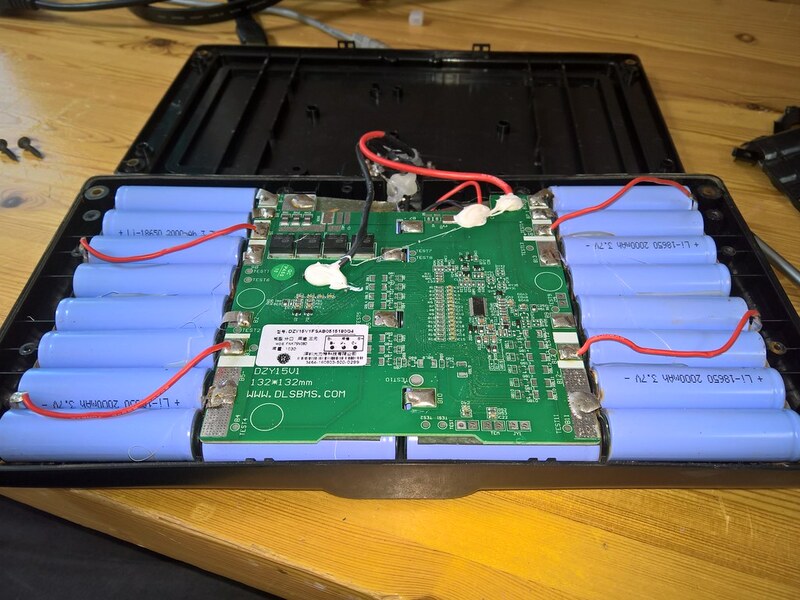 I think some people in the forums have made external packs before, so it's doable, but it does take a lot of research and some understanding of electronics/electricity and the batteries. Also I'd be wary of riding with a charging wire running from my backpack to the charge port, imagine what happens if you fall, the wire might break or tear your charge port off. If there's room inside the shell, you could ask 1RadWerkstatt for the price of an extra (internal) pack(s) made properly. Don't know if they make external packs though. but a battery pack that is internal there wouldnt be enough space for a standard square battery pack with my cells.